Drivetrain Maintenance and Repair - George McCorkendale Auto Service, Inc. If your vehicle requires expensive drivetrain or transmission repairs, let’s quickly review your options. A new car would be nice, but it will depreciate rapidly and requires substantial monthly payments with high ownership costs. A used vehicle may not cost quite as much, but it may have hidden problems that will result in expensive repair bills. If you buy junkyard components, the purchase may seem like a bargain, but it’s possible that the parts suffered abuse and damage, requiring another replacement with additional labor costs. In addition, rebuilt engines or transmissions may cost less, but the quality of the work is often inconsistent with only minimal warranty coverage. At George McCorkendale Auto Service, Inc. we install JASPER Transmissions backed by a Nationwide 3 year/100,000-mile Parts and Labor Warranty. Drivetrain maintenance and transmission repair and service at our Blue Springs, facility is not only reliable, it is an excellent value. New and Qualified Parts – all new and remanufactured parts are carefully inspected for correct tolerances to assure dependability. More than 90 percent of all automatic transmission failures are linked to overheating or fluid contamination. Servicing and flushing your transmission safely removes virtually all dirty fluid and contaminants and helps extend the life of your transmission. A typical transmission drain-and-refill service replaces only 40% of the old contaminated transmission fluid. The remaining transmission fluid is trapped inside valve bodies, the torque converter and transmission cooler lines. 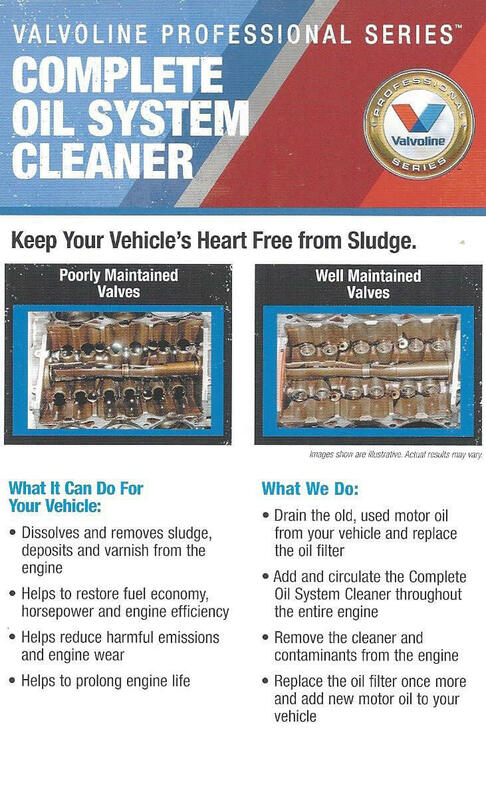 New transmission fluid from a conventional drain-and-refill service can often loosen damaging sludge and varnish deposits, but not remove them, which can lead to shift problems and even transmission failure. Removes over 95% of the used contaminated fluid. Utilizes a specially formulated transmission cleaning chemistry that safely removes harmful sludge and varnish deposits which are removed with the old fluid. Many vehicle manufacturers recommend changing differential gear oil as often as 15,000 to 30,000 miles, or even sooner. Gear oil lubricated differentials are found in two-wheel drive and four-wheel drive pickup trucks and SUVs, as well as rear-wheel-drive passenger cars and vans. Periodic replacement of the gear oil is specified by vehicle manufacturers to maintain the performance and longevity of the differential. Complete replacement of the old differential fluid, in accordance with manufacturer-recommended intervals. For transmission and drivetrain service from experts you can trust, contact George McCorkendale Auto Service of Blue Springs, Missouri, by calling.